With nearly 400 million members worldwide, and with two new professionals joining every second, LinkedIn is one of the largest and fastest-growing social media platforms on the planet. Its members are professional, affluent and well-read. Cancel anytime and if you truly aren't happy we'll give you your money back. 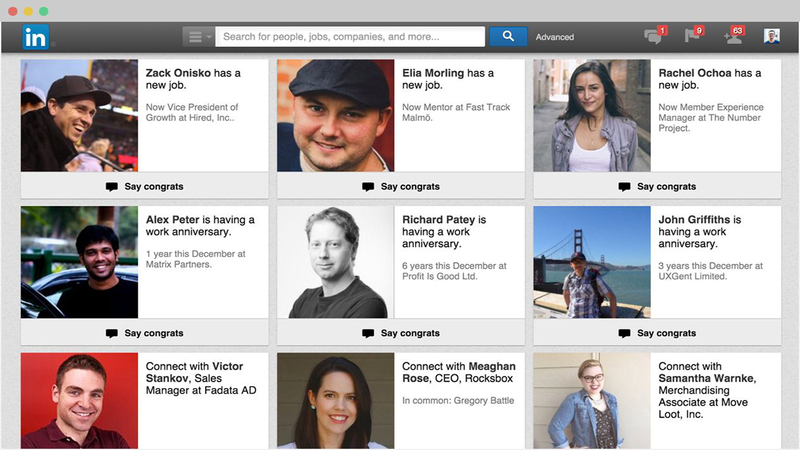 What does the LinkedIn Management gig entail? For our LinkedIn Management gig, the articles are "commentary" articles, not blog posts. Meaning we find a relevant article for your industry, write a paragraph intro, and then post it. The goal is to increase the visibility and visits to your profile because all of your connections will get a notification. We also work on connection building, and daily updates as well. The offering is designed to service and promoted engagement with Linkedin business accounts.